Some prerequisites for ecological risk assessment of transgenic plant releases are examined, with the aim of identifying research needs in Austria. Austria harbours high habitat diversity, extending from the Alps to the Pannonian continental lowlands. The Pannonian flora includes potential cross-breeding partners of several crops, which do not occur in western Europe. 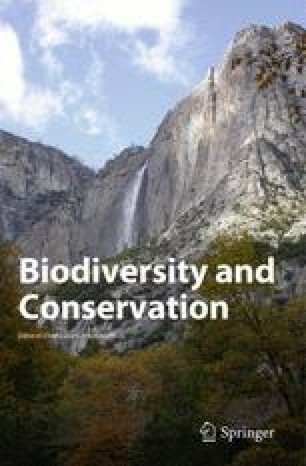 The border zones of major biogeographical regions contain high biodiversity, both in terms of species and habitat diversity; whether the genetic variability of widespread plant species is also increased in these areas requires further investigation. Especially in Alpine regions, transgenic grasses might eventually cause profound changes in community structure. Ecological risk assessment of transgenic crop releases should not only consider adverse effects on non-target species and ecosystems, but also their likely impact on the agroecosystems.